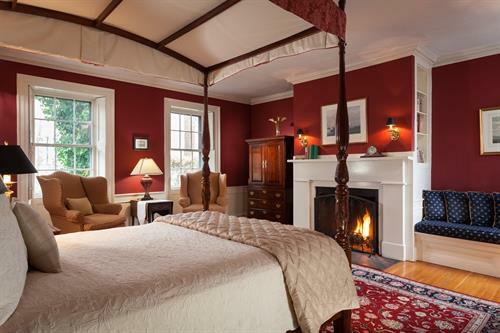 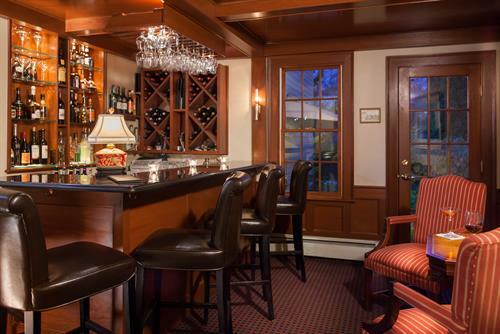 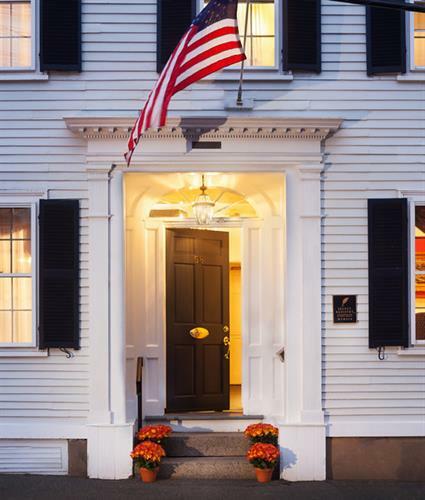 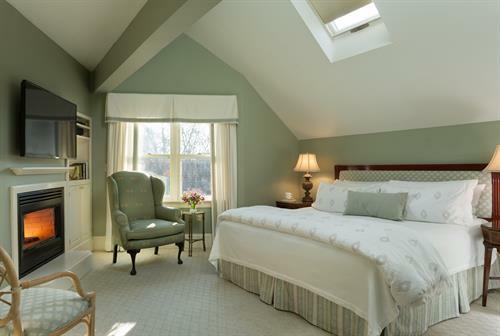 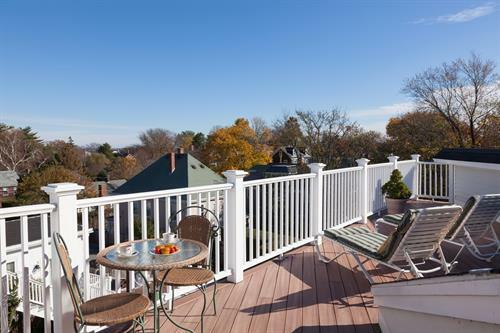 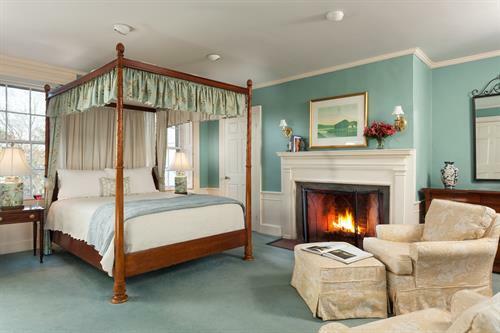 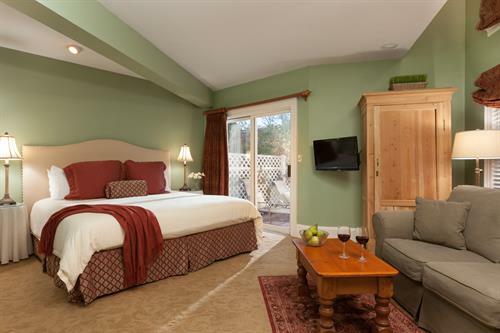 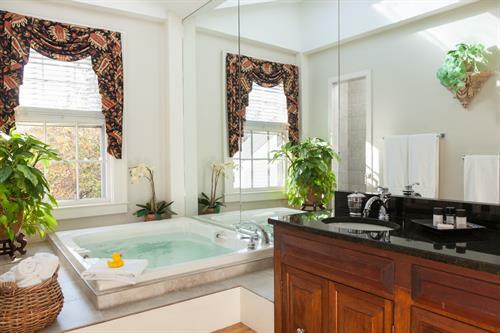 Located in the heart of the historic harbor district, the Harbor Light Inn is situated conveniently within easy walking distance of fine shops, art galleries, numerous restaurants and the famous Marblehead Harbor. 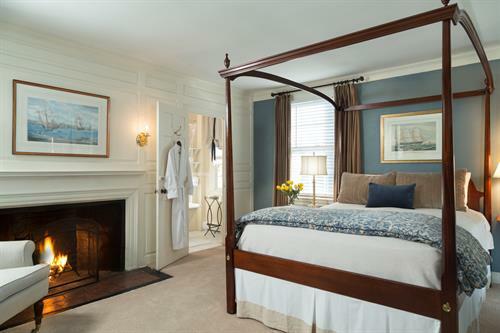 The Harbor Light Inn, a Marblehead, MA boutique hotel, has won numerous awards for excellence from Vacations Magazine's "One of USA's Most Romantic Inns" to Vogue Magazines "New England's best kept Secret". . Fireplace rooms and parlors, elegant 18th century furnishings, cozy Tavern, full breakfast buffet, outdoor pool and serene garden ensure the finest of New England hospitality.